Working together as a husband-wife team, we know the tenderness of a love story first hand. We will work together to create the images that will celebrate the story of YOUR wedding day - all the laughter, tears, romance, beauty and yes, and the unexpected. We'll capture the amazing details that you put so much thought into so that you'll remember them forever. Your wedding day might go by in a blur of emotion but you'll have the images we create of your wedding for the rest of your lives together. Our Story-Telling-Meets-Fine-Art style will assure that you have a variety of exquisite images in your wedding image collection. We'll help you look your best when our hands-on direction is most needed and then fade into the background to be as unobtrusive as possible while we document the unfolding action with a more journalistic approach. We are experienced, classically trained, and technically skilled which prepares us for ANY situation on your wedding day. *Finished images are corrected to our high standards for color and density. Some images may also be converted to black and white. 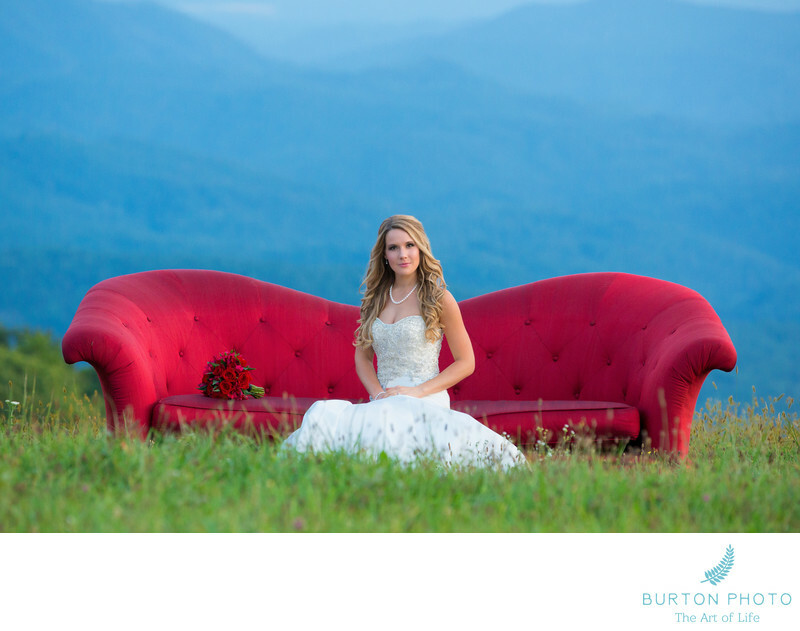 Images are typically ready 21 -28 days after your wedding. We've photographed hundreds of weddings. Let us help you with your timeline and we'll see just how much coverage you need. Depending on your wedding day, we usually begin 90-120 minutes before your ceremony time and stay through all the important reception events. Often, we stay till the sparkler/bubble/flower-petals send-off. 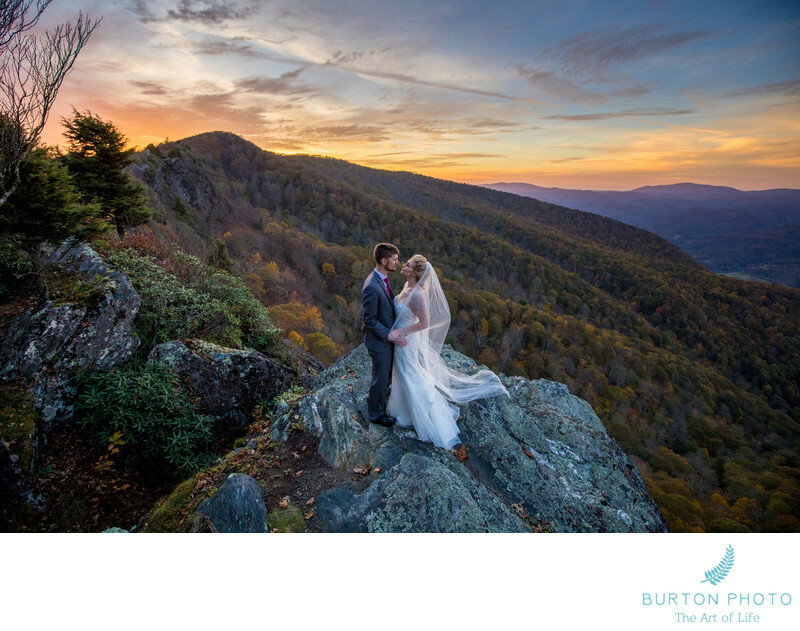 Complimentary Engagement, Bridal and Happily-Ever-After Sessions are offered with all of our full service weddings (6+ hours). Keep scrolling to find out more about these fantastic opportunities. Many of our clients say they absolutely love having these "extra" portraits. Engagement portraits are the perfect opportunity for you to get to know us before your wedding day, feel comfortable working with us, and get used to "ignoring" the camera equipment. We'll take you to a place that has sentimental meaning to you or one of the numerous beautiful High Country locations where we love to shoot. We'll create relaxed, romantic, and fun images of the two of you. 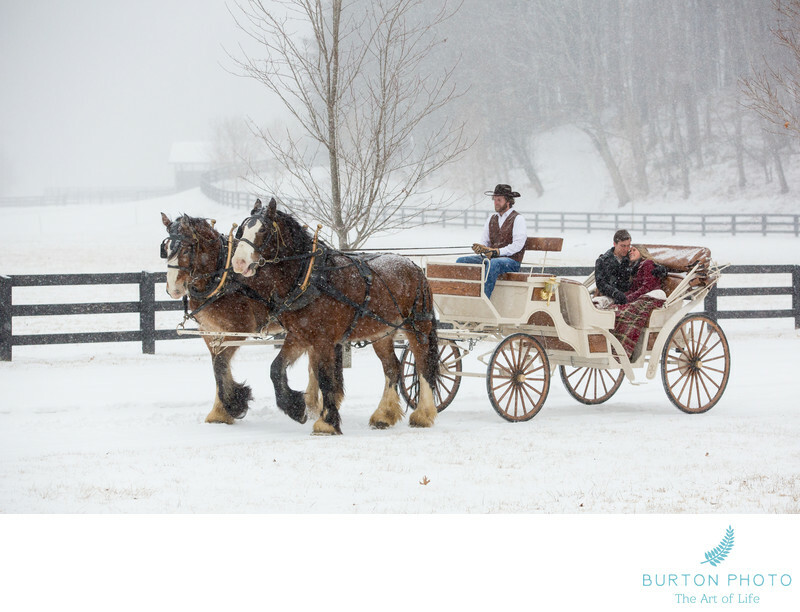 We are happy to travel for your engagement session - additional fees may apply. Digital Downloads of engagement portrait images are included with your collection of wedding images delivered 21-28 days after your wedding. Portrait Products are Available for Purchase - Includes a full range of professionally printed canvases, metals, fine art prints, photographic prints. *Engagement Sessions have no actual cash value should you decide not to take advantage of this opportunity. A Bridal Portrait Session before the wedding day gives you the perfect opportunity to have a dress rehearsal with your hair and make-up while also allowing us to create gorgeous portraits of you! Yes, we'll photograph you on your wedding day but a separate portrait session gives us the freedom to take advantage of the most flattering light conditions as well as picking out just the right location. Having a session devoted just to your bridal portrait without the often tight schedule of the wedding day is a luxury! We are happy to travel for your bridal portrait session - additional fees may apply. Digital Downloads of bridal portrait session images are included with your purchase of a Canvas or Metal Wall Portrait. *Bridal Portrait Sessions have no actual cash value should you decide not to take advantage of this opportunity. A Happily Ever After Portrait Session created after the wedding day gives you the perfect opportunity to have a those ultra romantic, gorgeous, dramatic portraits that might not have been possible on your wedding day due to schedule or weather. Put on your wedding day clothes and we'll create some amazing portraits of the two of you.We are happy to travel for your Happily Ever After session - additional fees may apply. Digital Downloads of Happily Ever After session images are included with your wedding day image collection. Includes a full range of professionally printed canvases, metals, fine art prints, photographic prints. *Happily Ever After Portrait Sessions have no actual cash value should you decide not to take advantage of this opportunity. Contemporary, flushmount, custom designed album containing approximately 80 of your favorite images will become a valued treasure and eventually a priceless heirloom. 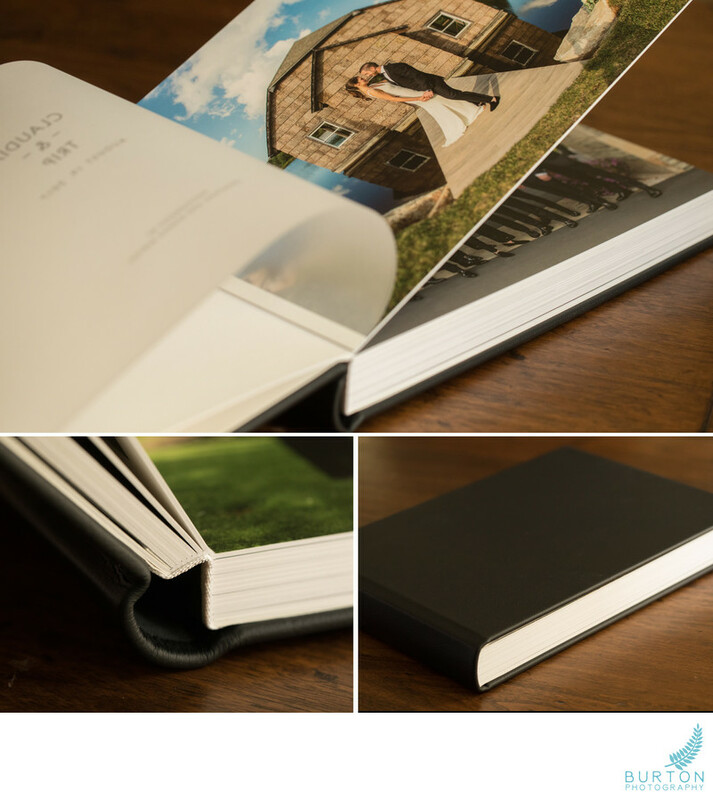 Names are blind embossed on the cover and your album will have a vellum translucent title page with your names and wedding date. There are often fun events to be photographed other than your wedding day! Event images are included with your wedding day image collection.